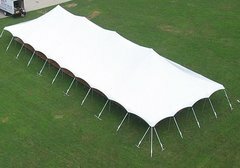 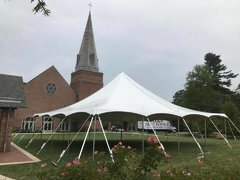 We rent tents of any size. 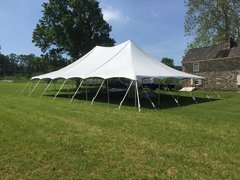 Below are our most popular backyard tent sizes. 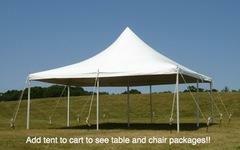 Each tent can be added to your cart to see table and chair packages. 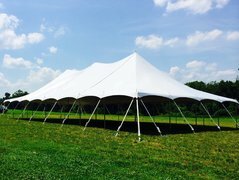 We also offer sidewalls, lighting, heaters, and more to go with all of our tents.